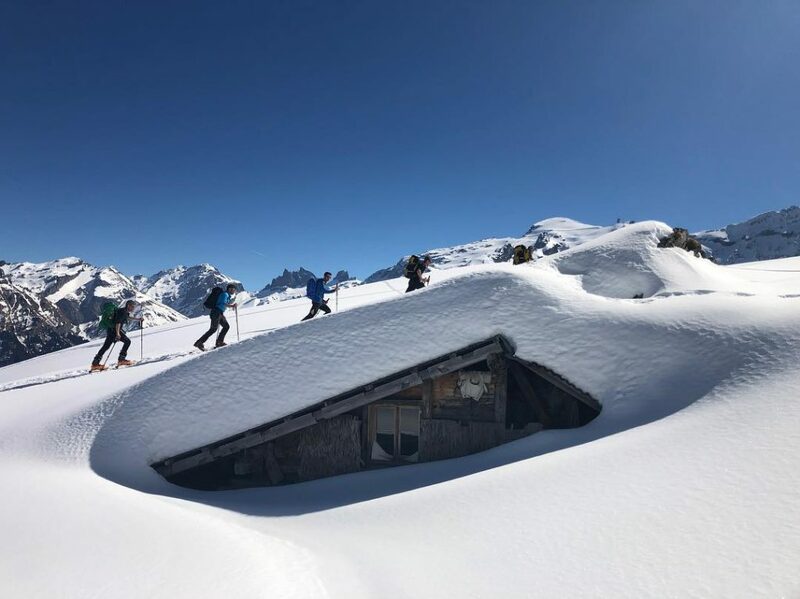 The ski season will draw to a close at most of the northern Hemisphere’s ski areas over the next five weekends, although a good selection will stay open later in to May and June, when the southern hemisphere’s 2019 season gets underway. 636cm / 21.2 feet, Switzerland, Engelberg, open to 26 May. 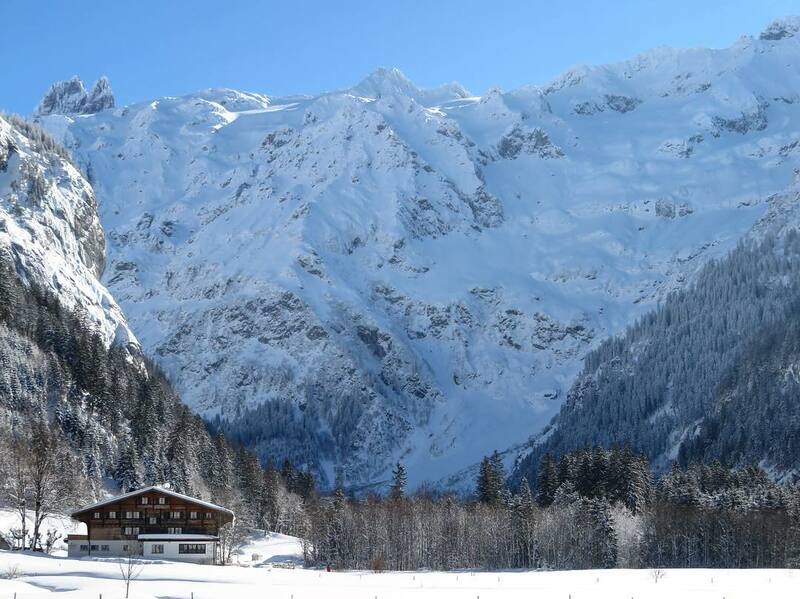 The current world’s deepest base is in Engelberg (pictyured top and above), where it often reaches 5 or 6 metres on the Titlis glacier by the end of the season. There’s still almost two months of snowsports left here for winter 18-19 and at time of writing at the end of March top-to-bottom skiing over the 2000m vertical was still possible. 600cm / 20 feet, Switzerland, Andermatt, open to 5 May. Andermatt hasn’t changed its precise 6m upper slope depth claim all winter so we’re not sure how often they’re measuring it. For many months it was the world’s deepest until overtaken by Engelberg and (for a while) Mammoth and Squaw Valley. 584cm / 19.5 feet, USA, Mammoth, open to 4 July. Mammoth hade huge snowfalls in February which continued through much of March too and was the first to stay open through to US Independence Day in July. It’s had another 18cm / 7 inches in just the past few days. 579cm / 19.6 feet, USA, Squaw Valley, open to 7 July. 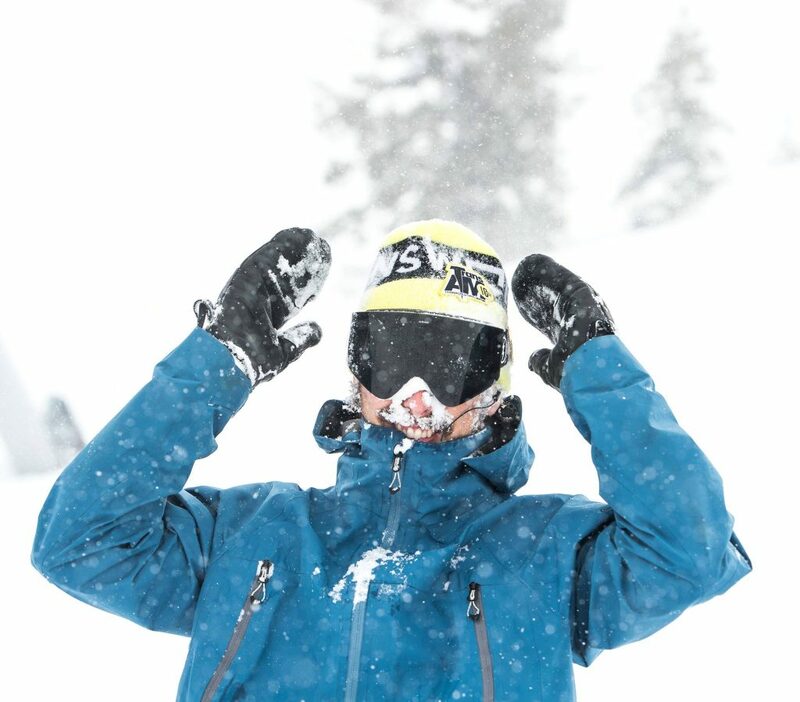 Squaw Valley and Mammoth are now both part of the same company but Squaw did one better than Mammoth announcing February was not only its snowiest February ever (like mammoth) but also it’s snowiest month ever. I then extended its season a few days later in to July than Mammoth has announced so far. Three other Californian ski areas: Donner Ski Ranch (569cm), Sugar Bowl Resort (561cm) and Sierra-at-Tahoe (516cm) have bases of more than 5.1 metres / 17 feet but have not announced extended seasons beyond April so far. 572cm / 19 feet, Canada, Tremblant, open to 22 April. Mont Tremblant’s base has grown and grown through the spring to become the deepest in Canada and close to the deepest in the US. There’s been plenty of fresh snow in recent weeks too but at time of writing no plans have been announced to extend the season beyond Easter Monday as yet. 490cm / 16.3 feet, Austria, Stubai Glacier, open to 10 June. Most of Austria’s eight skiable glaciers are posting around 4.5m / 15 feet or more of snow cover and as here, more than anywhere, ski areas are open through the next six months, that’s hopefully good news for 2019. The Dachstein Glacier has a slightly deeper base (5m) but it’s closing date is less fixed. Some ski areas that don’t open until later in April or even May or June , partly because they get so much snow each winter, may be sitting on even bigger bases than these. It’s just no one bothers to measure then until the season starts. That includes glacier areas in Norway and the Gassan ski area in Japan. Currently the deepest known bases in Italy and Japan are close to 4 metres and France around 3 metres. (* Please note these numbers are for the depth/height of the snow lying on upper slopes published by the resorts themselves. They are not the figure for how much snow has fallen this season. Please note also this is not a list of all the ski areas open to late spring and summer, just the ones with particularly deep snowpacks this spring. We’re aware other areas with less snow currently lying stay open for longer seasons).